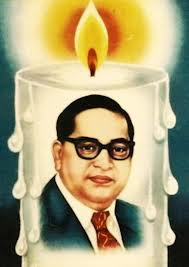 Today 14 April is All India Celebrated Dr.Bhimrao Ambedkar Jayanti and Tamil New Year. 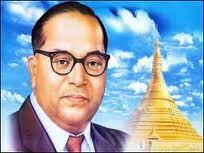 Dr. Bhimrao Ramji Ambedkar or simply B.R. 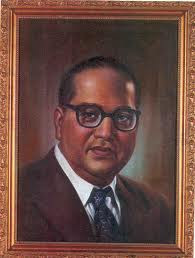 Ambedkar was born on April 14, 1891 at MHOW (Military Headquarter of War) in Madhya Pradesh. 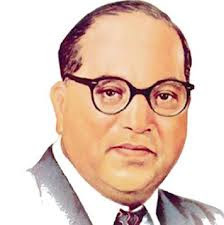 He was the architect of Indian Constitution and is also known as the “Father of Indian Constitution”. Dr. Ambedkar was one of the first 'untouchables' to obtain a college education in India. 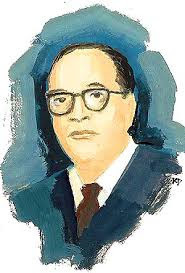 He went on to United States and England to pursue higher studies, where he earned a law degree and multiple doctorates for his study and research in law, economics and political science. 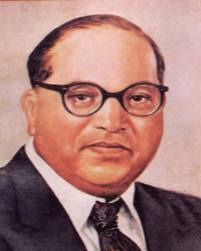 Returning home as a famous scholar, Ambedkar practiced law for a few years before he began publishing journals advocating political rights and social freedom for India's untouchables. 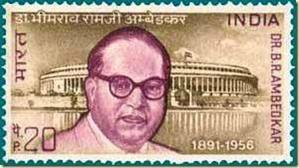 He was honored with Bharat Ratna in 1990, India's highest civilian award. 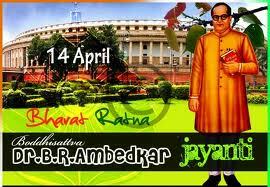 The day, 14th April is celebrated all over the country as his birthday (Jayanti) and it is also declared as a public holiday. 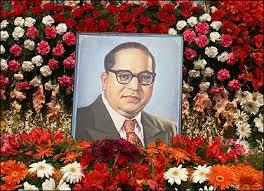 Dalit Melas are held in various parts of the country. 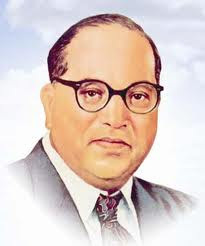 Ambedkar Jayantyi is observed both in government and private organizations. 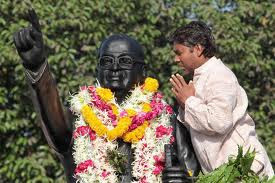 Prayers, meetings and memorial speeches are organized in various state capitals. 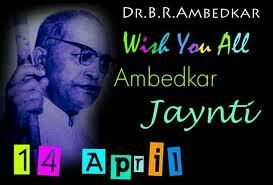 Happy Abmedkar Jayanti 2 all..
May Happiness Always Be With You..